Cooking with Amy: A Food Blog: Can-It-Forward Day & Giveaway! Every year Jarden Home Brands, maker of Ball jars and canning products hosts the Can-It-Forward Day. 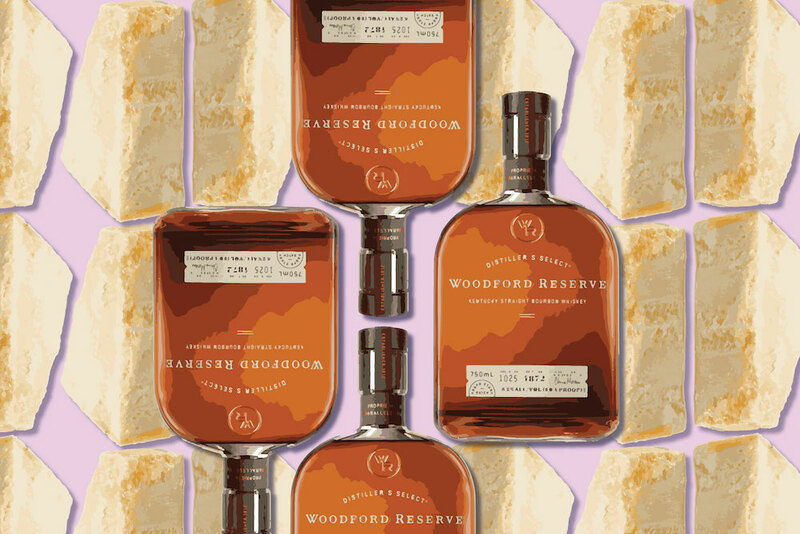 It’s a good reminder to learn more about preserving, discover their new products and do a little canning. This year you'll find The All New Ball Book of Canning and Preserving. It’s the biggest book they’ve ever put out with over 350 recipes for canning, jamming, pickling and preserving. There are so many cool recipes in this book! Harissa, Worcestershire sauce, fermented Ginger Bug, Citrus Vanilla Bean Marmalade, Whole Grain Thyme Mustard, even Cold Cured Salmon with gin or vodka. There are also guides to dehydrating, freezing and canning fruit and vegetables. It has beautiful photos from Hélène Dujardin. 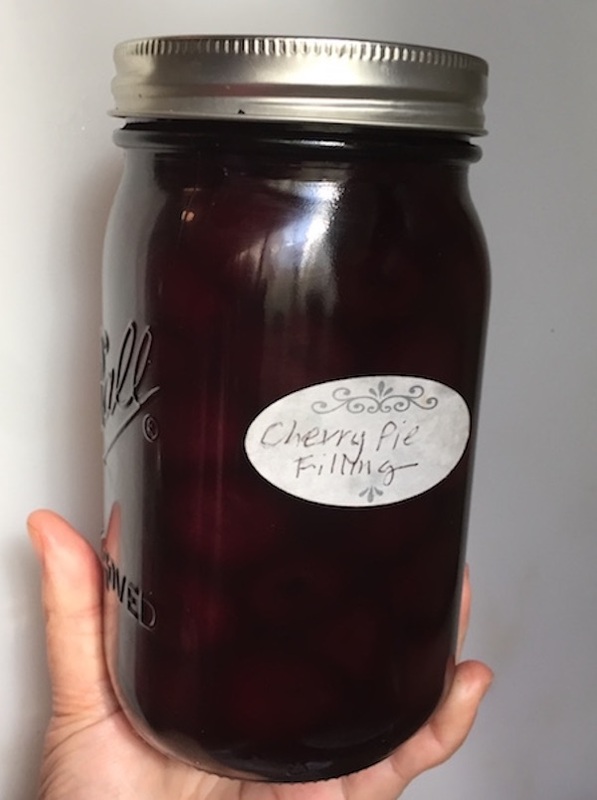 This year I canned cherries for pie, using a recipe from the new book. It was easy as pie! If you’ve never canned pie filling I highly recommend it. It might be the easiest introduction to canning ever. The recipe instructs you to combine 6 cups of cherries with 1/2 cup sugar and cook it for just five minutes. You add some flavorings—2 Tablespoons lemon juice, 1/2 teaspoon cinnamon and 1/4 teaspoon almond extract. The mixture gets poured into sterilized jars which you then process for 30 minutes. Done! There are also instructions for how to use the filling in pie. 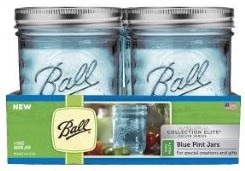 Ball sent me their latest jars, they are wide mouth pint jars in a pale turquoise blue. In order to win you must have a US mailing address. Be sure to enter your email address in the field where it is requested. Do not leave your email address in the body of the message. Contest ends on Monday July 25 the 2016 Contest courtesy of Jarden Home Brands. 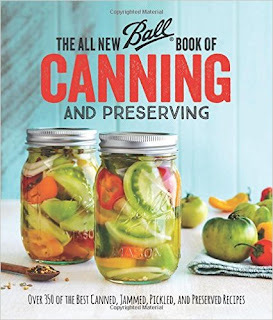 Disclaimer: I received a copy of The All New Ball Book of Canning and Preserving, a set of four wide most pint jars and a $5 Ball canning supplies gift certificate.